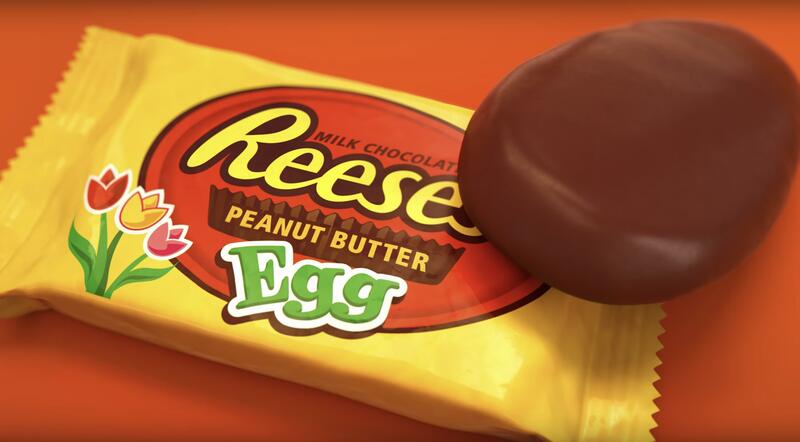 Reese’s is freezing some of their delicious chocolate peanut butter eggs and will be giving them away in a contest tomorrow (April 16th). 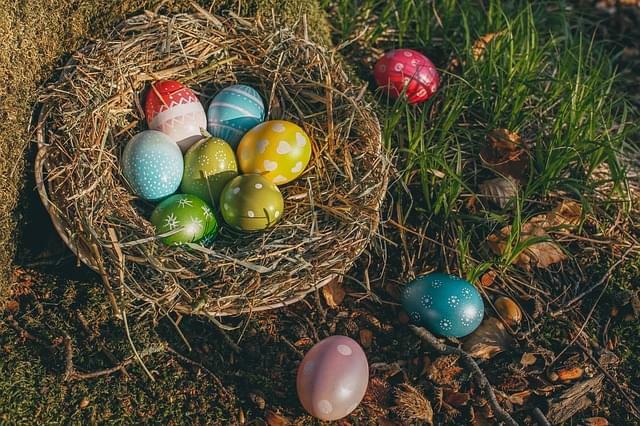 Their Twitter suggests that you check in tomorrow at 3PM for your free stash of 36 frozen eggs. I suggest that you raid the clearance aisle and freeze them yourself whether you score a pack or not!